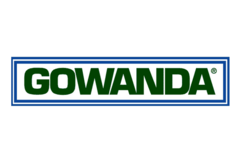 GowandaElectronics - RFMW UK, Ltd.
For more than 50 years, Gowanda has been a leading manufacturer of board-level magnetic inductive components for the OEM electronics marketplace. They are a precision Inductor specialist — Axial-lead & surface mount RF and power inductors, chip coils, Conical’s, switching power supply magnetics, toroids, transformers & tunable coils. Dramatic changes have occurred in electronic technology over the years, and the company has kept pace with – and in many cases stayed ahead of – these changes via ongoing research and development. The company utilises High Grade Epoxy molding materials and controlled manufacturing processes that enhance component reliability . 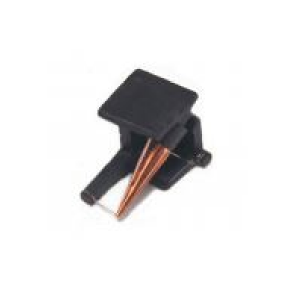 All components are 100% tested, optional terminations include Sn/Pb soldered, and unique performance characteristics are available. Applications include high-performance equipment and instrumentation in the fields of aerospace, communication, computers & peripherals, consumer products, diagnostic, education, industrial automation, control & monitoring, medical, military/defense, security, space, and test & measurement.